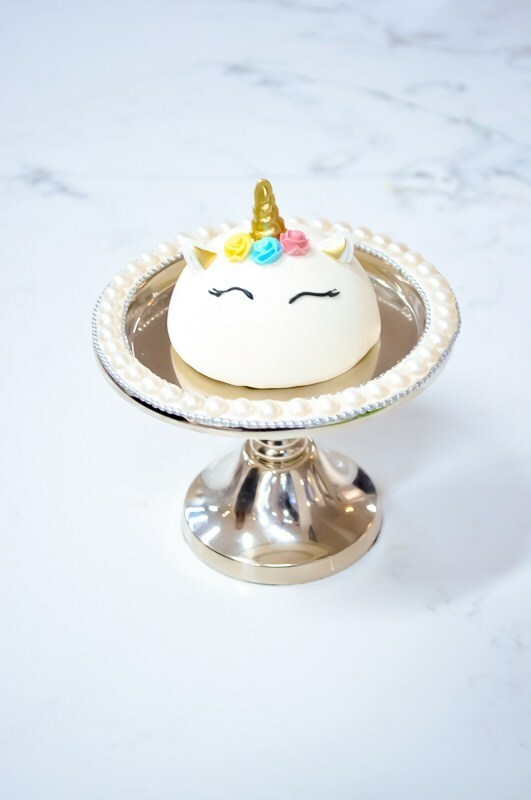 NY CAKE, the iconic NYC institution and ultimate one-stop shop for all baking needs and delicious baked goods, is offering new Easter and spring-themed baking and decorating classes and sweet treats available in-store. 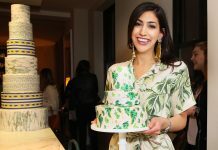 Award-winning cake decorator and co-owner of NY CAKE Lisa Mansour and her expert team will teach attendees how to make and decorate fun and clever Easter-themed treats at the newly expanded NY CAKE Academy classroom that just re-opened in the fall. 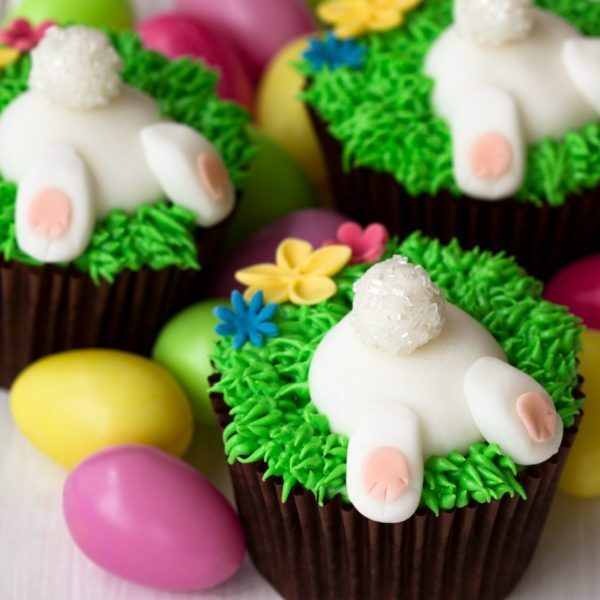 The classes will showcase basic and advanced decorating techniques such as flowers and bunnies galore, and the schedule has fun classes tailored for both kids and adults. 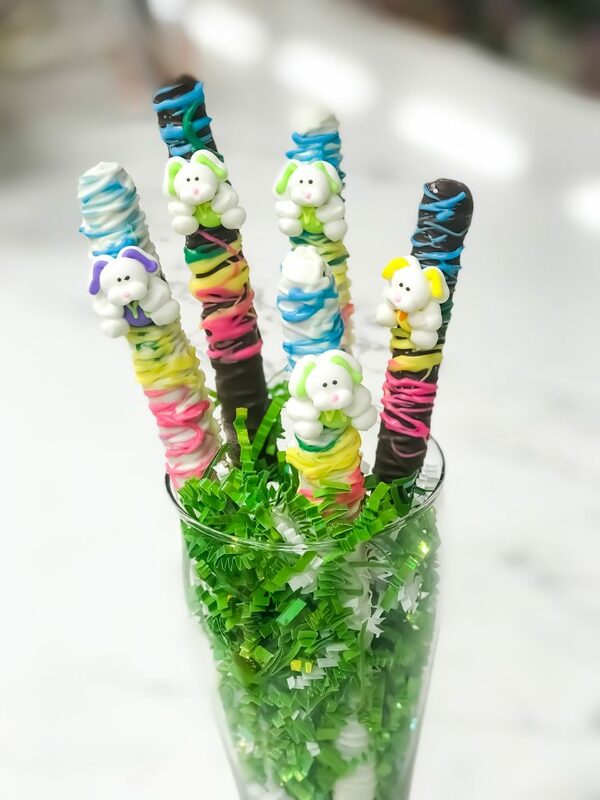 Easter themed classes include Spring Cake Pops on April 8th, Classic Sugar Egg Dioramas on April 12th, and an Easter Cupcake Bar on April 16th. 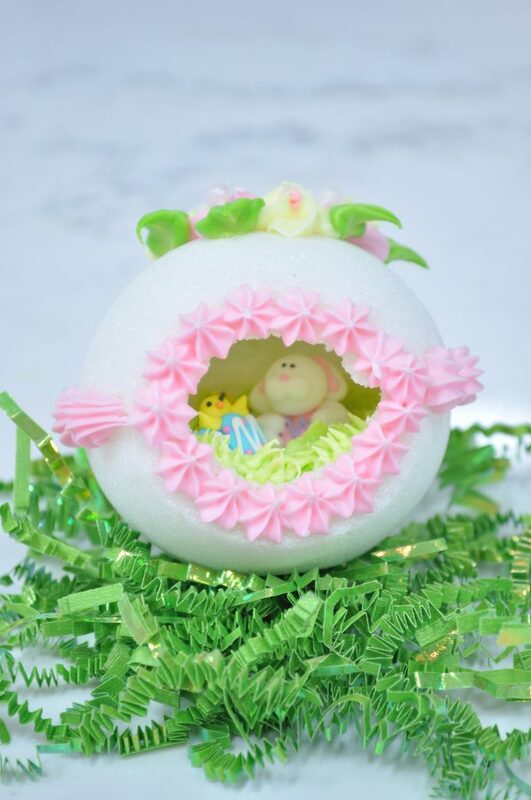 If you’re ready to make Easter treats on your own, take home a duckling cookie cutter, glittery spring sugar, or bunny, egg, and basket molds. 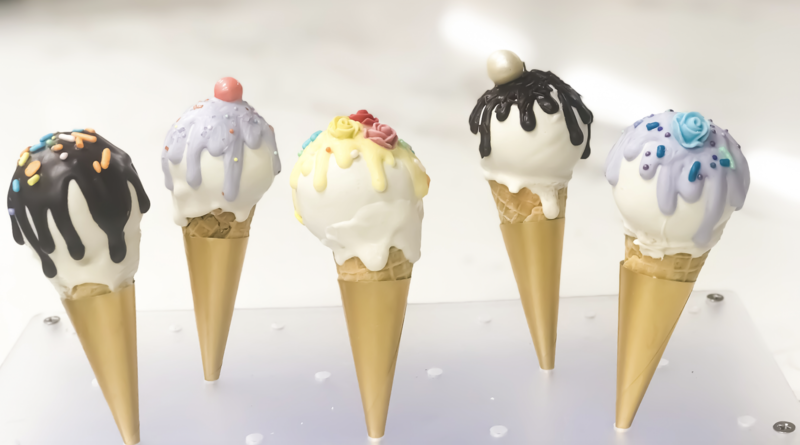 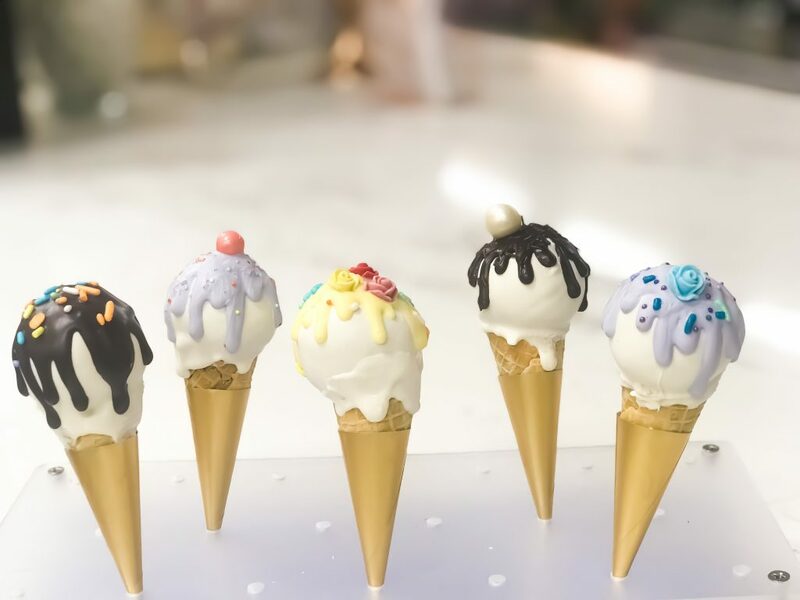 For those sweet lovers who need all the help they can get, NY CAKE Café offers irresistible, ready-made items like Easter egg cake truffles, chocolate covered pretzels, cake pop ice cream cones, and spring yummimals filled with different flavors of mousse for pre-order and purchase in-store.